When I was 17 years old my sister had just graduated college. For a big celebration we decided to go on a three week journey through France, Italy, and Greece. It was the first time we had backpacked and we saw and experienced so much in that short period of time. 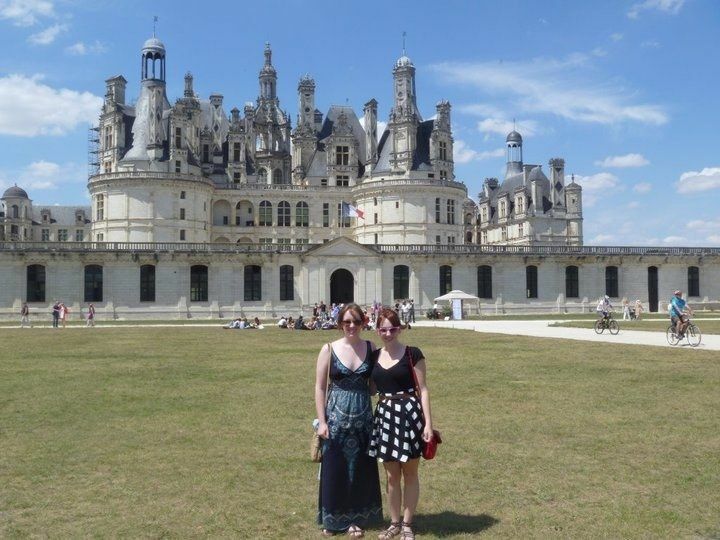 One leg of the trip was particularly incredible, and that was our road trip by car from Paris down through the famous Loire Valley to the south of France. 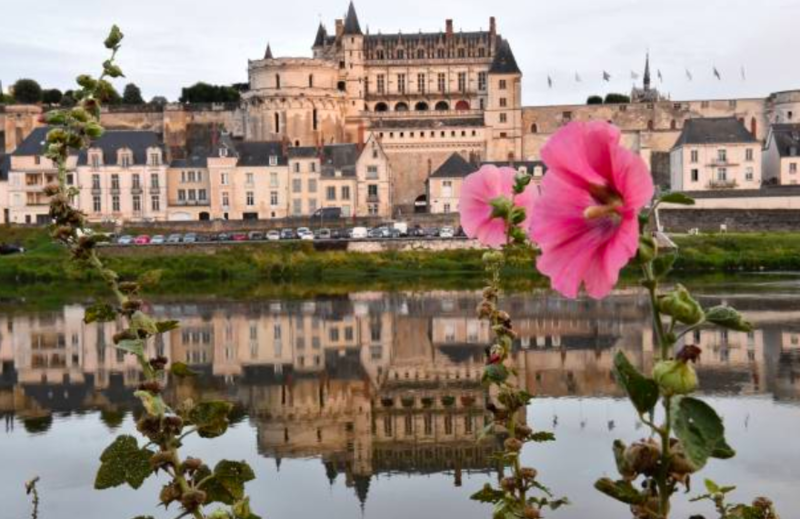 No matter how you choose to explore the area, the Loire Valley is definitely worth making the trip. The prime wine making region is called the 'Garden of France' and is filled with vineyards, farms, and orchards all along the roadways and river banks. 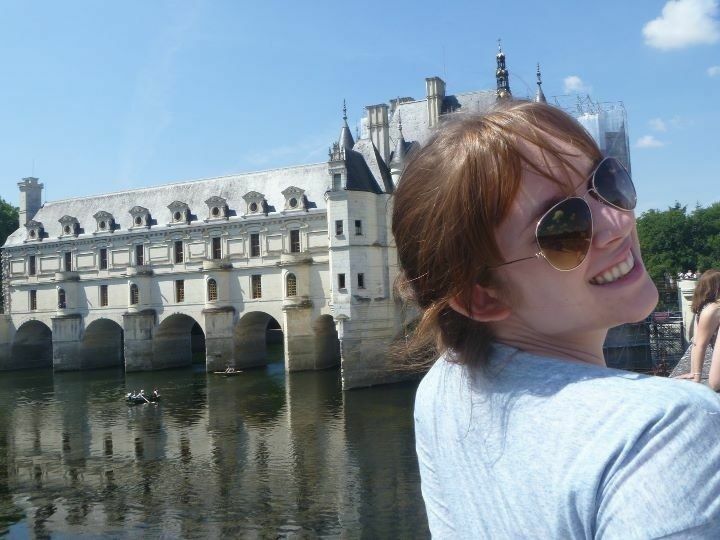 What makes is even more exceptional is the abundance of castles that come from nearly every era of royalty in France. They range from monumentally large to… well not quite as large but still pretty big. They are castles after all. 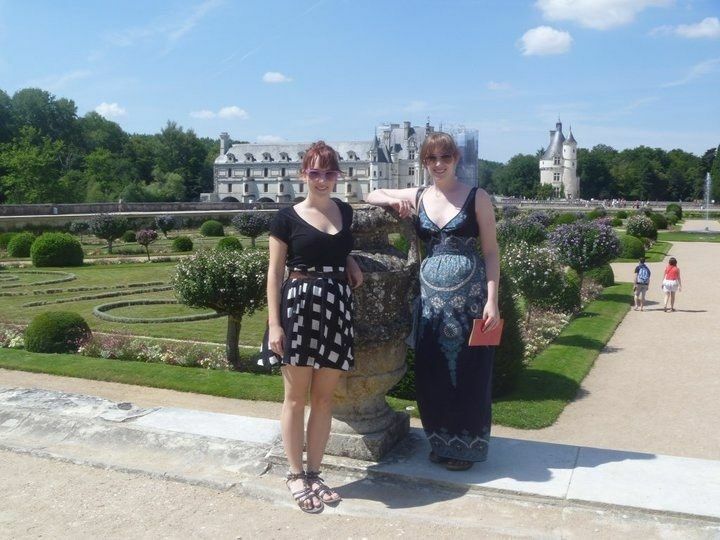 On our trip we were fortunate to hit up a couple of chateaux, and they are all worth exploring. The elegance, the grace, the class… the physics of this building! 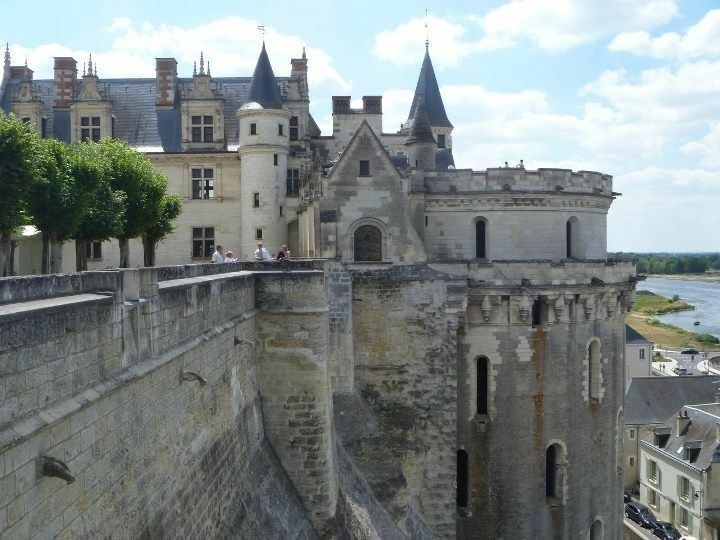 This is one of the most famous Loire Chateau and has to be a lot of people's all time favorite castles. I totally understand why. It is so unique and memorable with that long graceful expanse over the water. Every room inside is made extraordinary when you look outside and see the river flowing beneath you. On the banks are perfectly maintained French flower gardens. The precision and beauty is remarkable. I'm pretty sure if I was the king's mistress I would definitely want this castle too. So close to the river, Chateau D'Amboise towers above the town below. The sheer cliff face that separates it make for a remarkable view of both the small town and the surrounding countryside. If you're in it for the history then this castle is for you. It saw periods of boom and bust as it rose and fell in popularity as the royal residence. After some periods of decline parts of it needed to be demolished, but the remaining buildings are both beautiful and marked with historical value. I mean… a king literally accidentally killed himself here by hitting his head on a doorway. 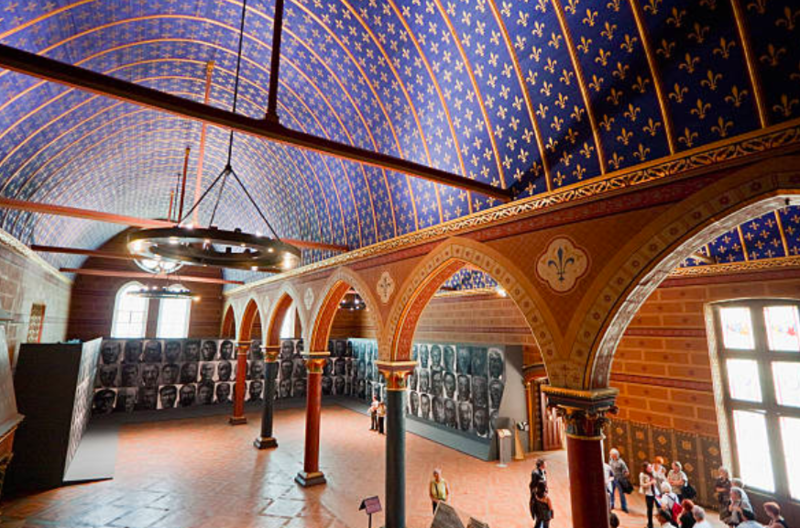 It is also rumored to be the final resting place of Leonardo di Vinci, maybe you've heard of him? You can even check out some of this inventions on the lawn! 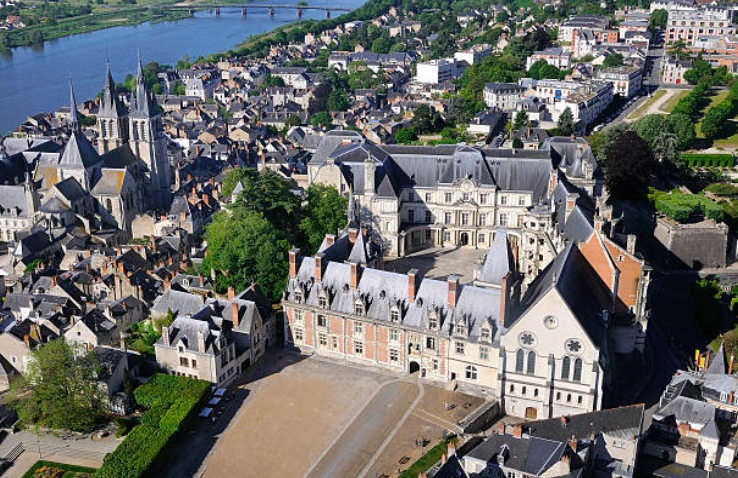 The Chateau de Blois was the center of French power for multiple kings, the place where Joan of Arc was blessed in the 15th century, and featured the assassination of Henry I, and was a castle for royal exiles. It really has done it all. 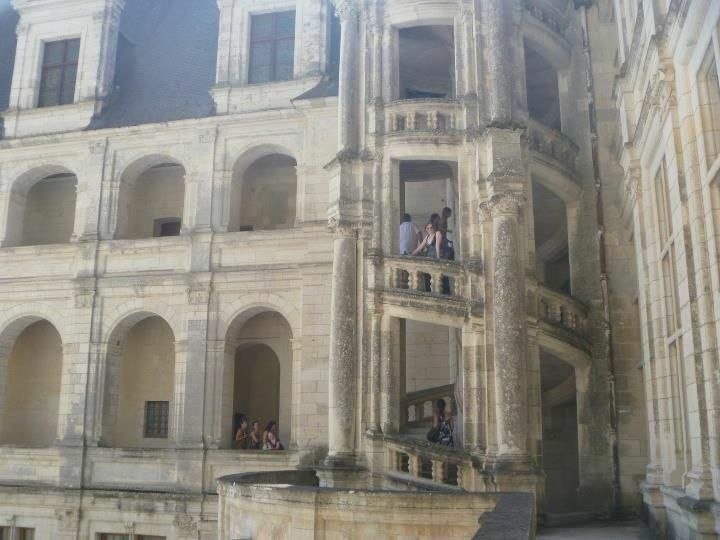 This castle has beautiful French renaissance architecture which you can clearly see in it's famous, insanely awesome, spiral staircase. It is also massive. With 564 rooms, 75 staircases, and over 100 bedrooms it is so worth seeing how well the monarchy lived. With royal Fleur de Lis everywhere in sight, a gorgeous blue and gold state room, and it's own LIGHT SHOW you cannot miss this castle. If you enjoy a really good time like me then head to a bar, get a cocktail, and then enjoy the spectacular light show with an added boost. The big kahuna, so to speak. 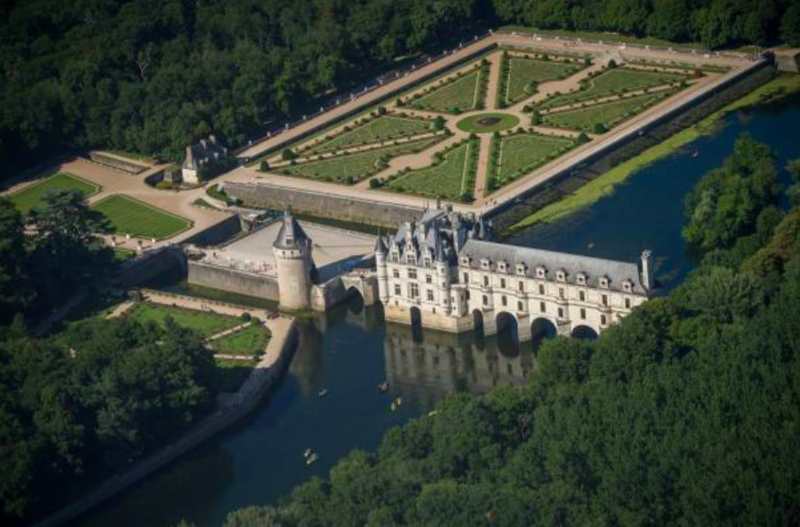 Perhaps the most magnificent of all of the Loire Castles, it is worth seeing for its sheer size alone. To believe this was built as a hunting lodge for people who never even lived here makes you understand why the people were fed up with these royals. Though it was never finished, it remains an incredible show of wealth and stunning architecture. Though people never really lived here it has lived on as an art warehouse during world war 2 and a large tourist attraction. 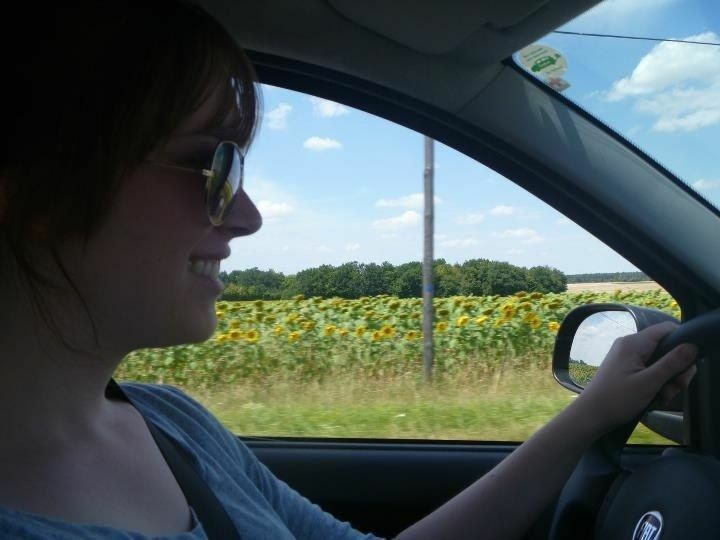 I cannot recommend road tripping through the Loire Valley enough. The castles, the countryside, the miles and miles of sunflowers and vineyards that mark the drive. Every moment was special and every location beautiful. Try the wine and explore the sights and you'll be glad you did. The Journiest attended one of the programs events and enjoyed a delicious meal. © 2019 Times2Media. All Rights Reserved.